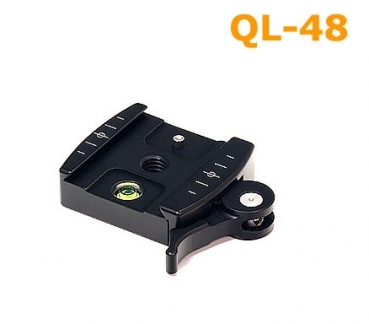 Markins QL-48 lever release The QL-48 Lever Release Shoe is the Markins factory mounted clamp, recommended if using plates from one brand. 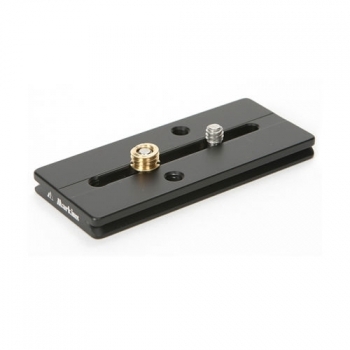 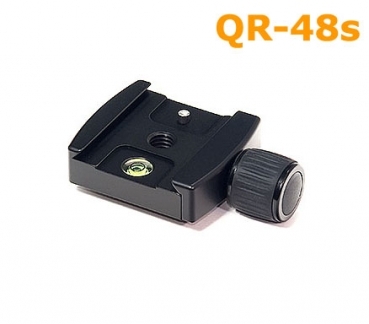 Markins QL-48i lever release quick shoe The QL-48i Lever Release Shoe is the Markins factory mounted clamp, recommended if using plates from one brand. 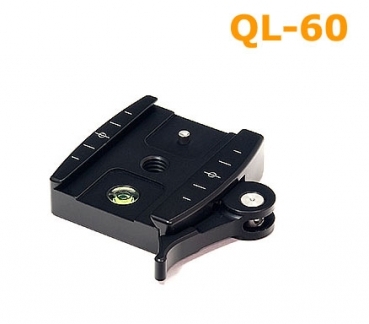 Markins QL-60 lever release quick shoe The QL-60 Lever Release Shoe is the Markins factory mounted clamp, recommended if using plates from one brand. 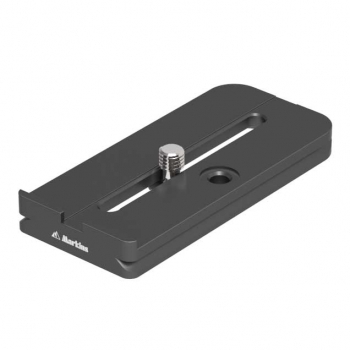 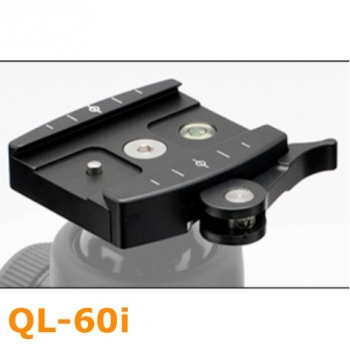 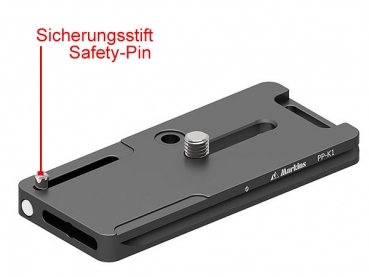 Markins QL-60i lever release quick shoe The QL-60i Lever Release Shoe is the Markins factory mounted clamp, recommended if using plates from one brand. 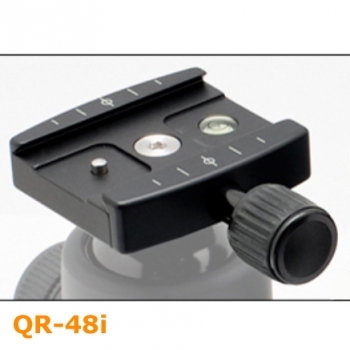 Light weight with durability, made of the highest quality duraluminum for aircraft machinery.